Steve Vai remains a major figure in the guitar world. In fact the 25th anniversary of the Passion & Warfare album has just passed and this album is still as relevant as ever. 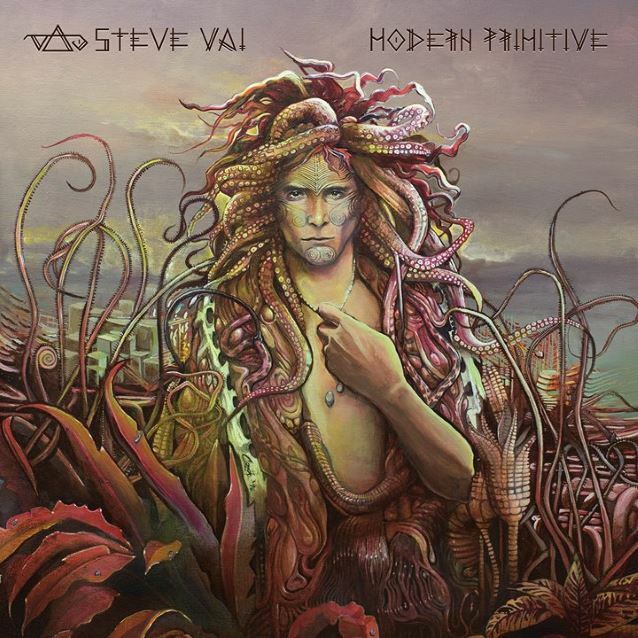 The Guitar Channel did a 40min Skype Guitar In Hand interview with Steve to talk about this special album called Modern Primitive. It's a special album as it was partly recorded between Flexable and Passion & Warfare and recently finished.